Airvent Central Plant Solutions was started by Simon Phipps in partnership with Mark Rogers in September 2012. 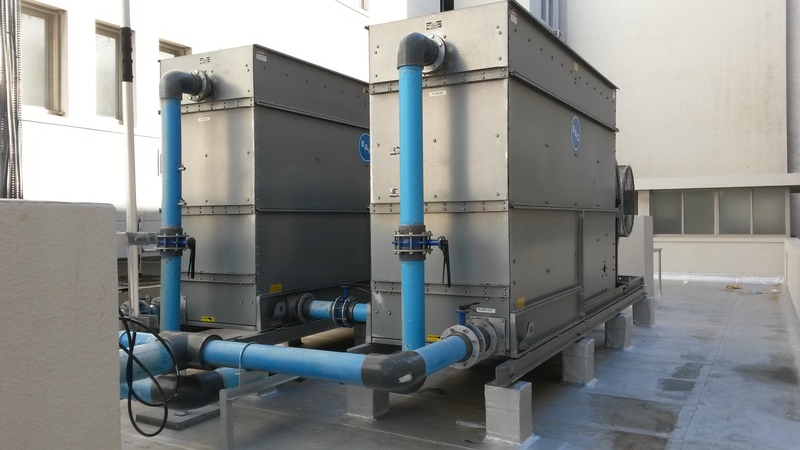 Airvent Central Plant Solutions focuses on the installation and maintenance of commercial and industrial chilled water central plant systems. 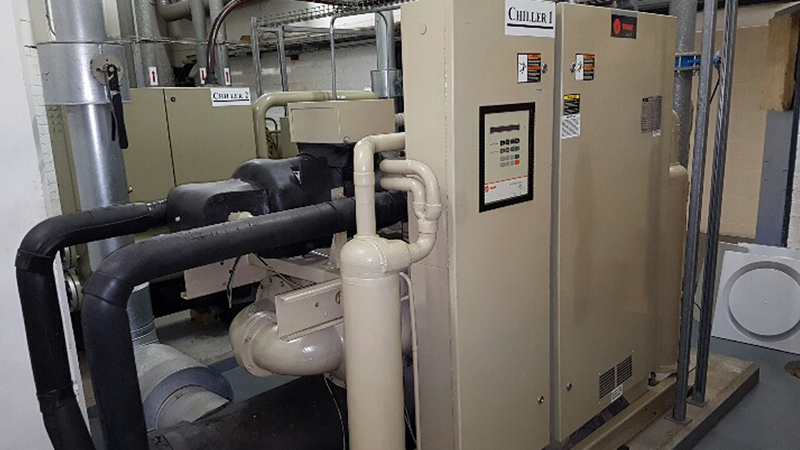 Airvent Central Plant Solutions offers Service contracts for maintaining existing plant / sites. 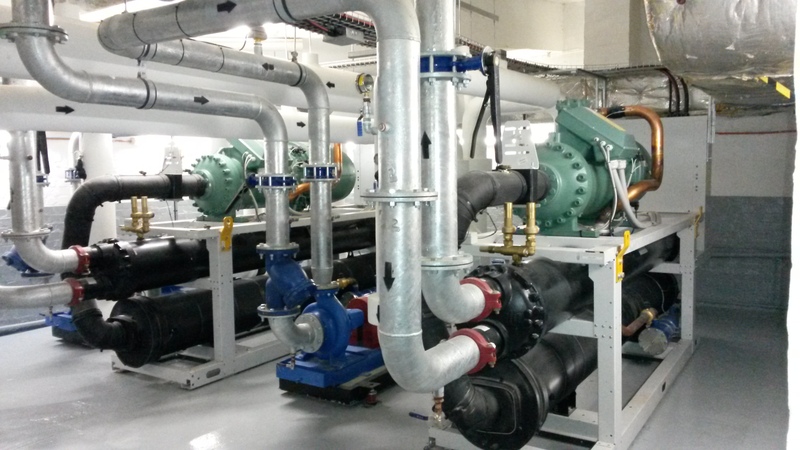 We offer new installations, retrofit, refurbishing, upgrading and replacement of existing chilled water equipment and so much more. 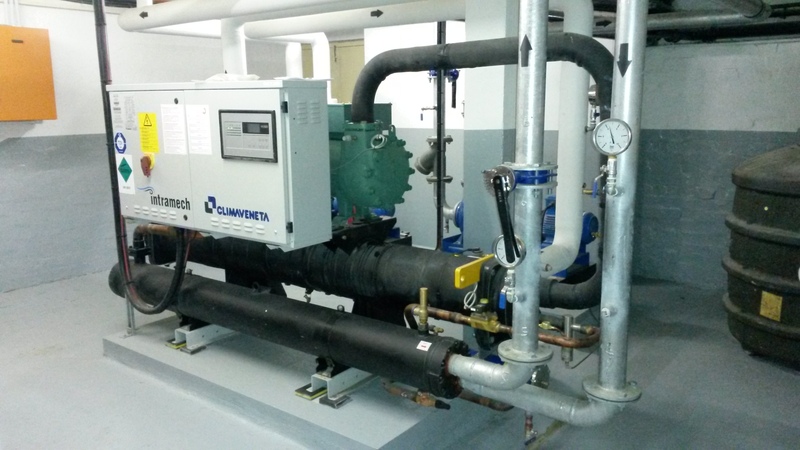 Airvent Central Plant Solutions are leading experts in chilled water systems. 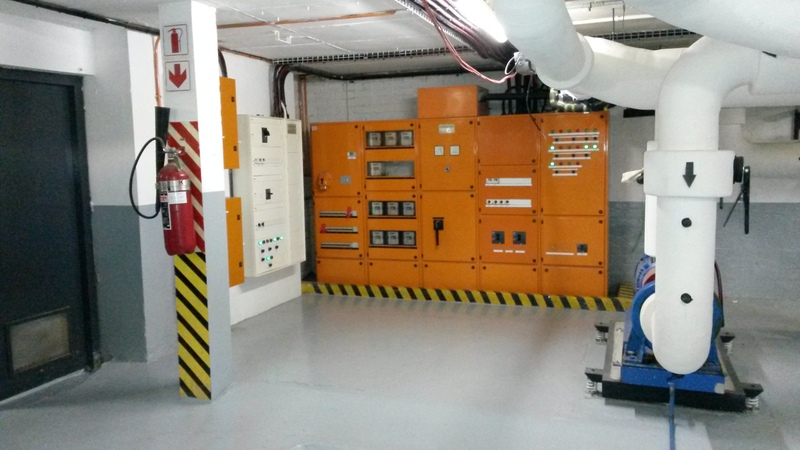 We have numerous completed projects which includes new installations, maintenance etc. of chilled water systems. 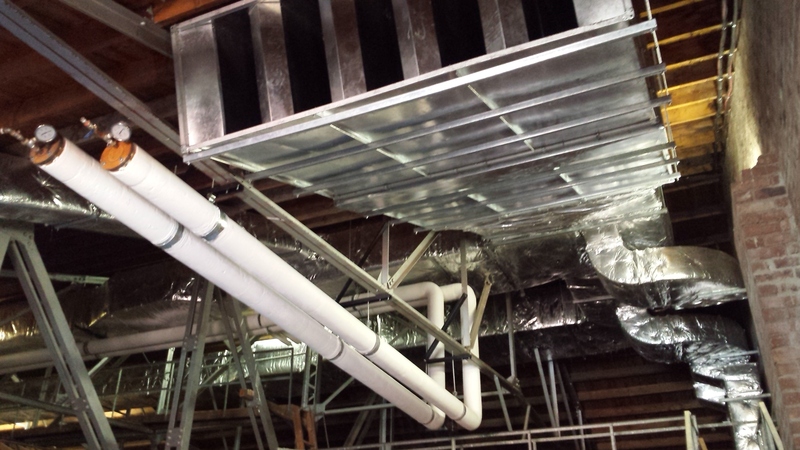 Scope: Service provider for HVAC maintenance there under contract.